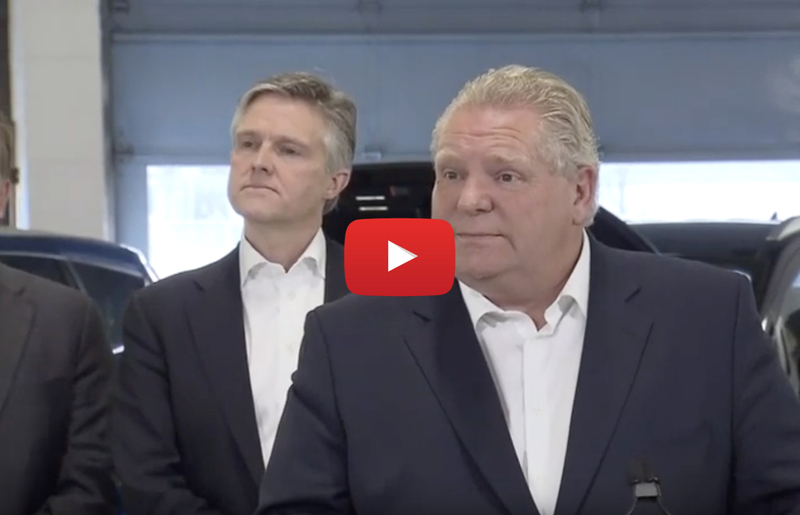 Doug Ford on the same day that a handful of legal marijuana shops opened up across the province was venting over the continued operation of illegal marijuana stores. 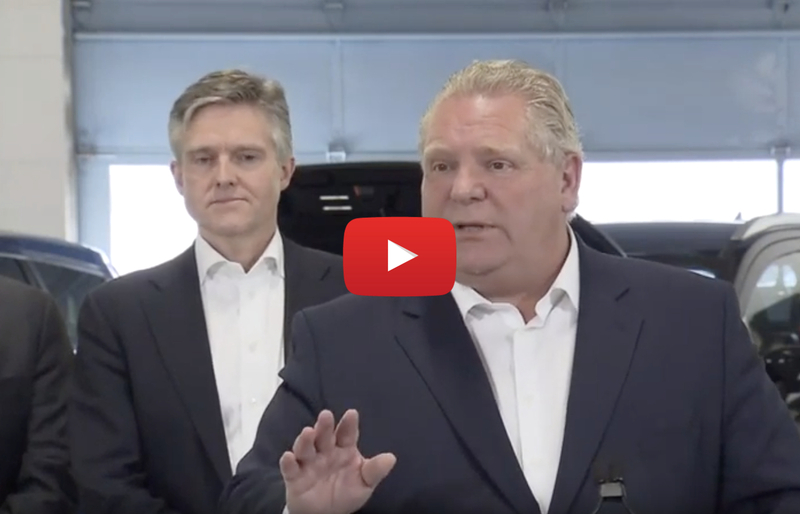 Hamilton Mayor Fred Eisenberger says that the actual, current number of illegal marijuana dispensaries in the city is twelve, down from a high of approximately 80 at one point last year. 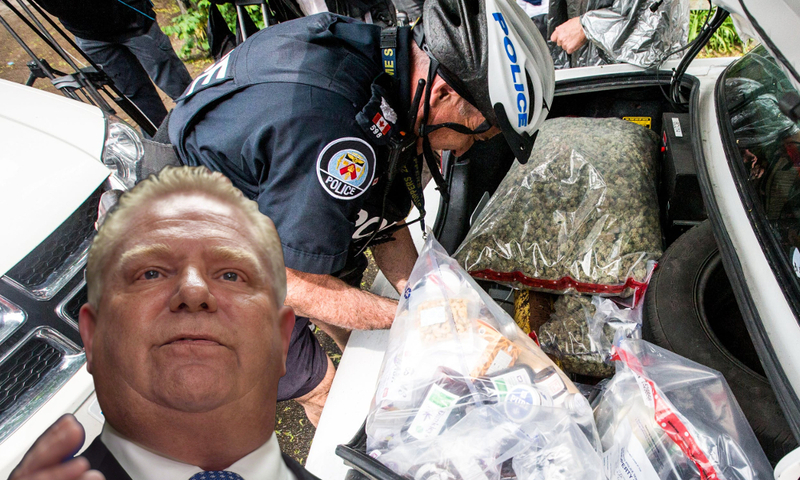 Eisenberger stresses that police have been actively working to combat the black market, shutting down 29 illegal dispensaries since marijuana became legal last October, while many others have shut down voluntarily. Two legal cannabis dispensaries are expected to open later this month in Hamilton, one in Dundas and the other in the city’s east end at the Centre on Barton.